Pricing varies depending on size of show and number of performers. Get in touch with us for a quote. 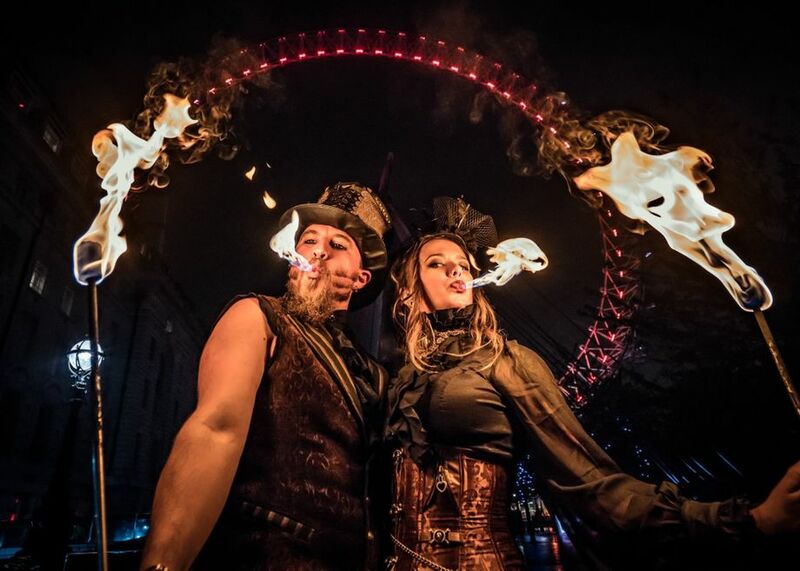 We know that you need the very best entertainment for your event, and that is why Flamewater Circus is here; to provide the very best fire performers, magicians, and circus artists! 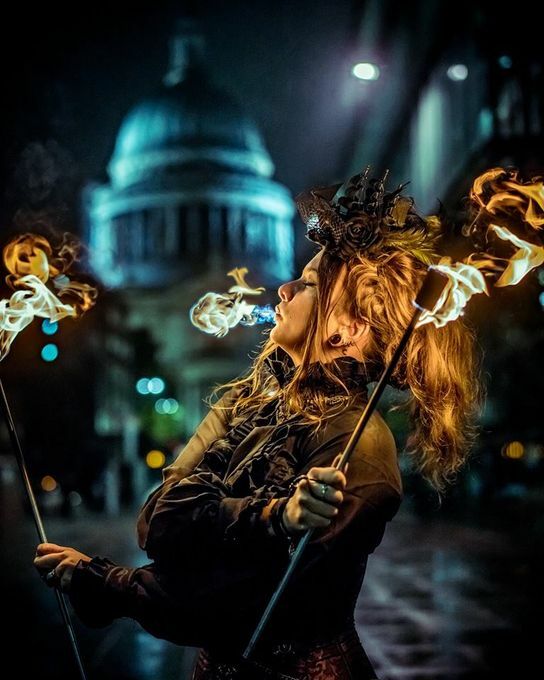 Our London team features Shade Flamewater, our founder and world famous fire eater. Get in touch with our team to see how our skills and services can benefit your event. 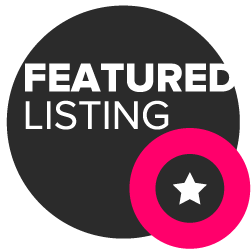 We strive to go above and beyond, creating an experience that is professional, magical and amazing. 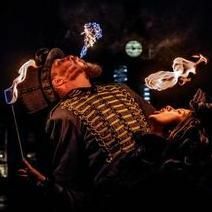 Flamewater Circus performers are the best in the business. 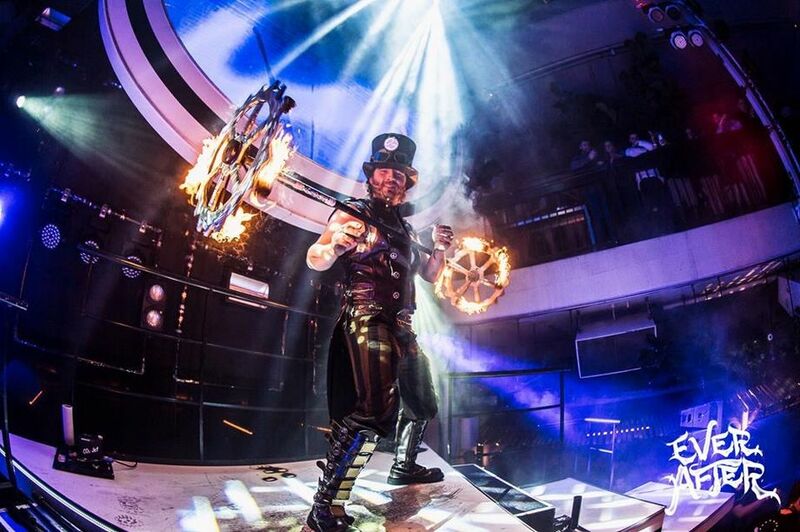 We have entertained thousands of audiences around the world for more than 10 years with our magic and professionalism. 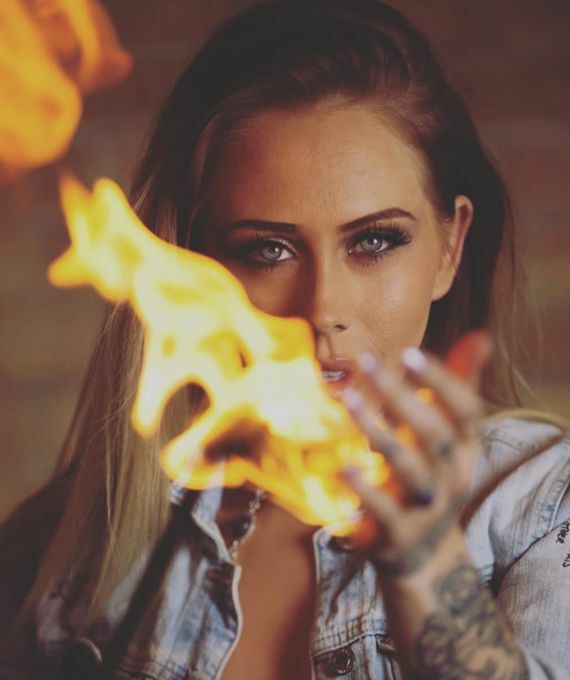 Welcome to Flamewater Circus! Stage shows are usually offered from 5min-30min. Longer shiws can be made available. Walkaround/roving performers work on 30min intervaks and can be hired all day.